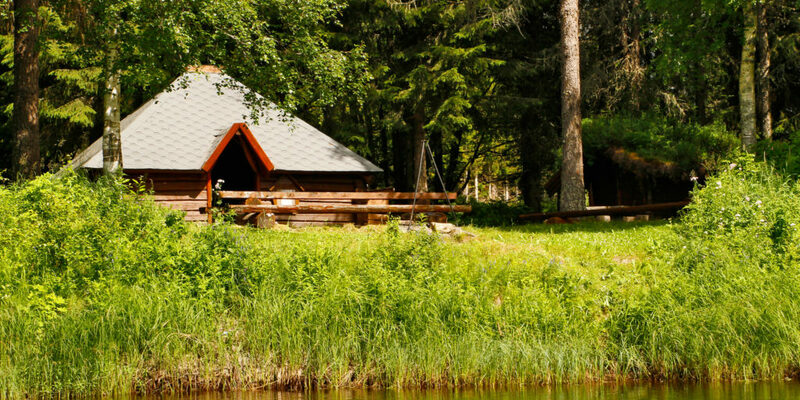 Steinkjer Kommuneskoger offer free Fishing in over 50 lakes, feature several mountain cabins at affordable rates, canoeing in Ogna and its areas are a paradise for hikers and outdoor pursuits. Steinkjer kommuneskoger – Ogndalsbruket KF are members of Norges Midtpunkt SA and offer free fishing with rod and otter in over 50 lakes in Steinkjer. In addition, they have several cabins that can be booked at the town hall in Steinkjer, Visit Innherred or directly on www.inatur.no. Steinkjer Kommuneskoger feature several cabins at affordable rates. Fancy a stay high up in the Mountains? Or do you wish to experience the fresh mountain air from a cabin within close proximity to the road? All cabins are fully equipped accommodating a couple or six for pleasant company. – Skjækerosstua Cabin: 12 km from the road. Located by the water with access to a boat, good standard. Accommodates up to 8 people. – Lågvassbua Cabin: 10 km from the road. Located by the water with access to a boat. Good standard – a self-catering cottage with 4 beds and a rental cabin with 7 beds. – Lustadstua Cabin: Located the road and the lake. Good standard. Accommodates up to 6 people. The cabin is adapted for the handicapped in the summer. – Østersletta Cabin: Located by the road (6 km dirt road), just 1 km from the lake. A hunting lodge with basic standard and 7 beds. Book you cabin at www.inatur.no or with Visit Innherred. Canoeing down the river Ogna offers a great experience and beautiful scenery for families and friends. Steinkjer Kommuneskoger have several canoes for rent. 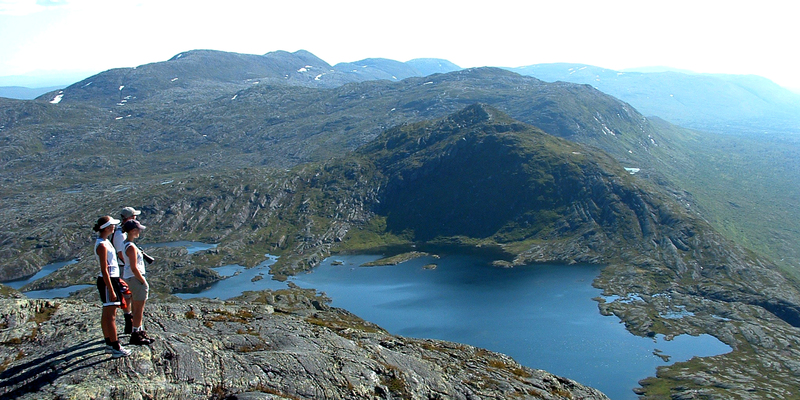 Starting point is Hyllbrua and at a leisurely pace it takes about 4 hours to the endpoint Støa (10 km). See here for more information about canoeing in Ogna and how to book the canoes. Steinkjer kommuneskoger are also an active part when it comes to organising trips in and around Norway’s geographic midpoint and Blåfjella-Skjækerfjella National Park. 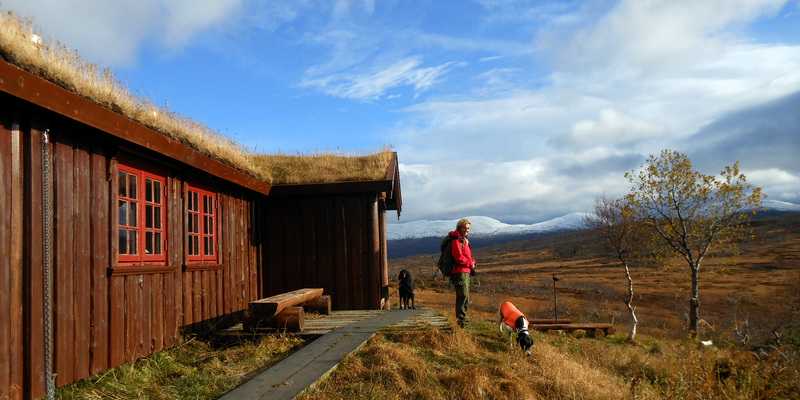 Combining a trip to the Norwegian geographic midpoint with accommodation in one of the rental cabins (some also with access to boat and free yarn right) allows for multi-day wilderness adventures in the Trøndersk nature. For the passionate hunter, the Kommunseskogens areas are no less than a paradise. Big game hunting for elk is extremely popular and our hunting area is rented out by four-year periods by drawing lots. Hunting licenses for Roe deer and small game hunting (willow grouse, willow ptarmigan, Rock ptgarmigan, grouse and hare) are also available for the Steinkjer Kommuneskoger’s areas. Can be bought on www.inatur.no. Contact Steinkjer Kommuneskoger for more information. Steinkjer Kommuneskoger also hire out a turf hut (Gamme) by the shores of River Ogna in Støa which can accommodate up to 20 people. The hut of 25 m2 is built with notched logs and is located on the riverside at Støa in Ogndalen, 15 km from Steinkjer. You can drive right up to its location. There are campfire and picnic areas both outside and inside. A stone throw away, they have a wharf which is available to everyone and is accessible for the disabled. 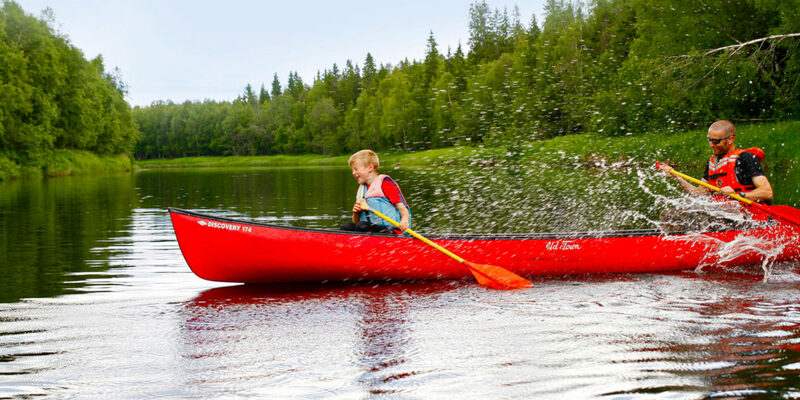 You can also rent a canoe and kayak in connection with hiring the “Gamma”, providing great opportunities for an active outing or social event in a friendly atmosphere. 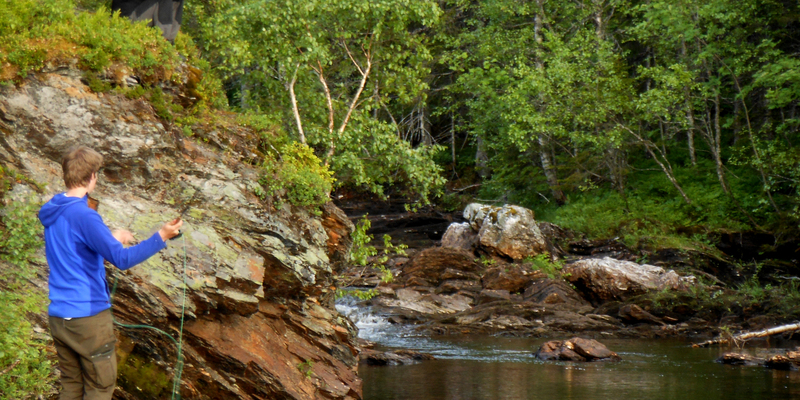 Steinkjer Kommuneskoger – Ogndalsbruket KF is a member of the Norwegian Ecotourism Association.